We’ve been having a significant “snow event” here in Seattle and it has given me some time to put down a blog post highlighting some of the big things I want to do and be better at in 2019 (aka be better at adulting). I want to continue building my brand. Back in September, I blogged about building my personal brand. I want to continue that investment into 2019. I want to continue being an advocate of diversity in technology. 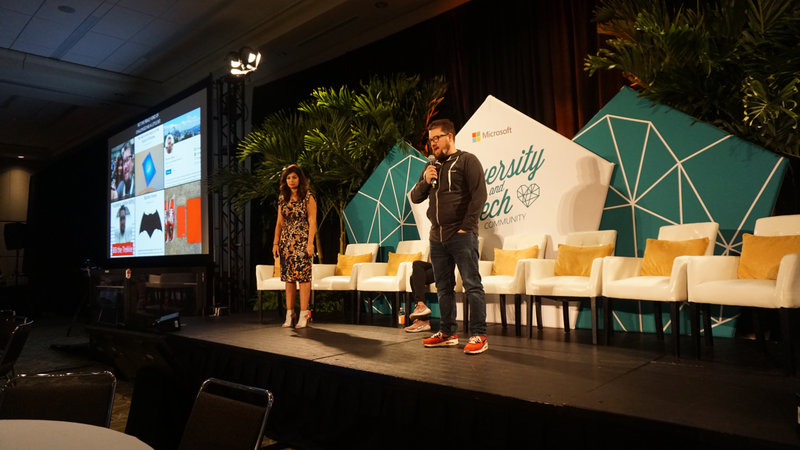 Back in September at Microsoft Ignite 2018, I took part in several Diversity and Technology sessions which really fired me to be a better advocate. I also spoke at an internal Microsoft event in Redmond put on by the Hispanic/Latinx Organization of Leaders in Action (HOLA) group. I want to continue to participate in these types of sessions and events. I passionately believe people with different backgrounds and experiences should be given equal opportunity to thrive in both their professional and personal lives and am incredibly proud of the work Microsoft is doing in this area. Me at Microsoft Ignite 2018. I’ve created a list of work projects by priority. Over the holidays, I took some time to reflect on how I work. I really wanted to give myself some focus in 2019 and do a better job setting myself up for success in my job. That’s not to say I wasn’t being successful. I just felt I could do better. Instead of being a bit random in the projects I am working on, I decided to create a list of projects that I intend to focus on for the rest of the year by priority. That list and their priority were agreed upon by my manager. And I keep this list in Microsoft To-Do. Now, when something random comes my way – I will measure it against this list to ensure I am focusing on the right things and evaluating any trade-offs that might need to be made. Part of this is also learning to say “no” to things (or delegate). I have always struggled with that. Part of this is that I want to give myself dedicated time to think about things more thoroughly and exert my creativity. I have a very active mind and it needs to let loose some creativity! Of course this list can evolve as priorities change and shift projects around! I’ve created a personal financial plan for the entire year. I’ve created a financial Microsoft Excel spreadsheet where I have plugged in all my reoccurring expenses and bills. My goal is to pay down what debt I have and boost my personal savings account. This spreadsheet allows me to plug in and estimate numbers for the rest of the year. My intent is to be far smarter about my spending this year which also means being much more deliberate in choosing what nerdy things I collect. My other goal is to save up and trade-in my Ford F-150 by the end of the year. I love the truck but its far too big for what I need especially in the Seattle area. What will I trade my truck in for? Well, it will either be another Ford like the new Edge ST or a Tesla Model 3. We’ll see. Keeping your financials in good shape is a critical thing any adult should be doing and I was doing it previously but more on a month to month basis rather than long term. I want to write more on my blog. I want to write more here on my blog. I find it therapeutic and it helps exert some of that creativity I mentioned above. There are a lot of topics I care about and I want to talk about those things here. Last year I floated the idea of possibly writing a book but realized I’m not ready yet to do that. I’ve begun using Microsoft OneNote to keep ideas on topics I want to write about on this blog. 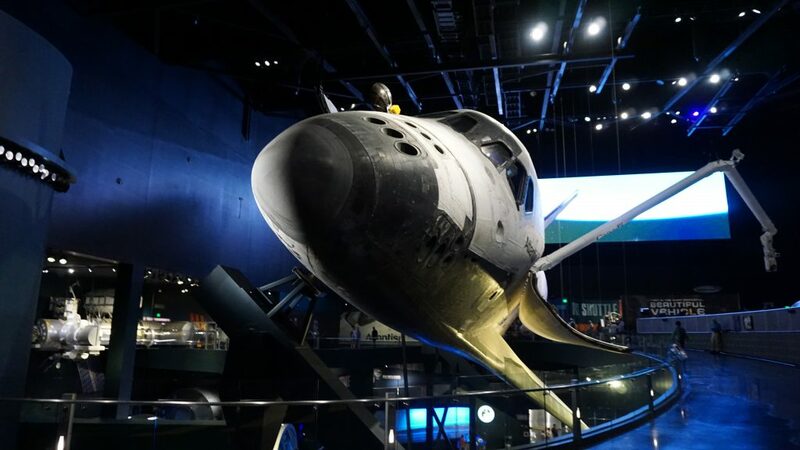 I got to see the Space Shuttle Atlantis in real life! I want to be a better advocate of the exploration of space. I recently donated and joined The Planetary Society. Through The Planetary Society, I sent letters to state and federal politicians regarding the impact of the recent U.S. Government shutdown on space exploration. I also became a backer of the Restore Historic Mision Control on Kickstarter to preserve the legacy of the Apollo Program. I want to travel more this year. Ok, there are two pieces of this one. Whenever an opportunity to travel presents itself at work, I want to do it. I recently took my very first trip to Europe (London and Munich) and it was awesome! 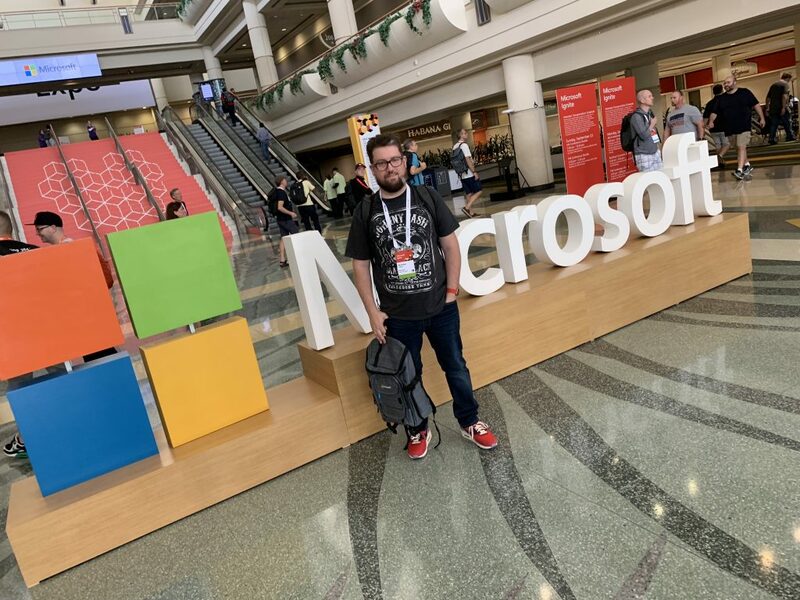 I’m going back to London at the end of this month for Microsoft Ignite | The Tour. Additionally, I need to be better at actually taking vacation time. I tried to take several weeks off over the holidays and didn’t do a great job. I’ve already made progress and plan to go with some friends to San Diego in June! 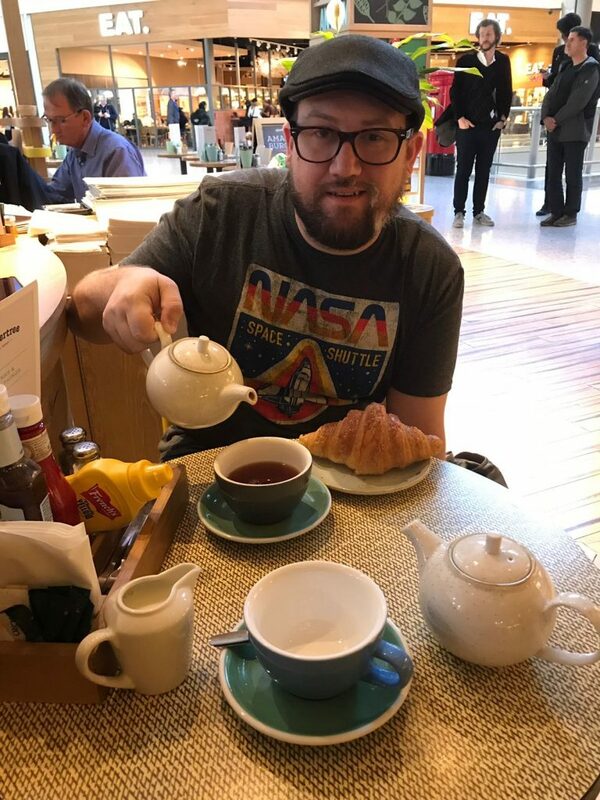 Me having tea in London. So lets see how I do in accomplishing all these this year! Have you ever tried Mint for personal finance? I’ve been finding it hugellyyy useful in tracking saving goals, how much I spend on things, etc. Thanks Craig. I used Mint a very long time ago. I gave it up bcause I had so many problems syncing my accounts. Perhaps I need to give it another try! I think you are on the right path. Kids need time, attention and love, not things. Best of luck to your journey.